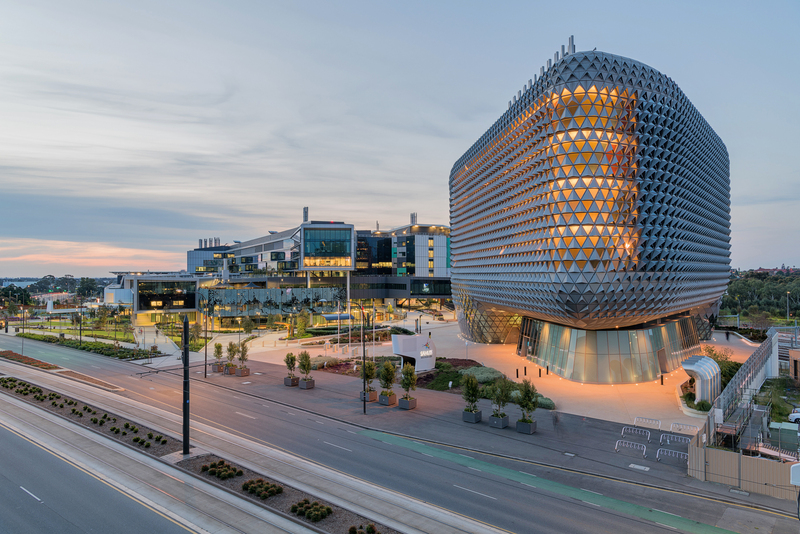 Mark Zed is a Commercial Photographer located in Adelaide I have photographed major infrastructure projects such as the construction of the A$3.6 billion BioMed City. 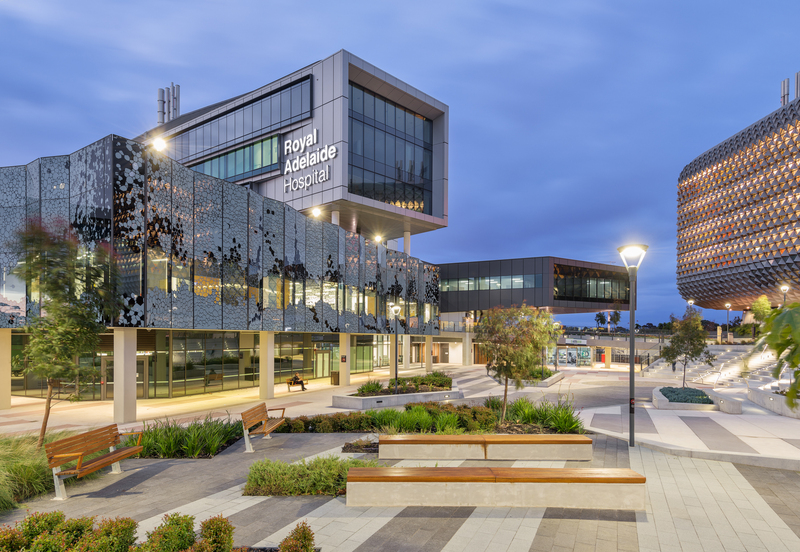 One of the largest health and life sciences clusters in the Southern Hemisphere. Located in the Central Business District, this project brings together research, education and clinical care.